Music is such a deep art form that we can all appreciate. A song can take us back to distant memories, emotions and feelings that have remained etched in our soul for many years. Love songs have a tendency to do this the most: teenage loves, impossible loves, ended loves, loves that still warm our heart can all be remembered by that one song. We all have that one song that we danced to, or accompanied our first kiss . 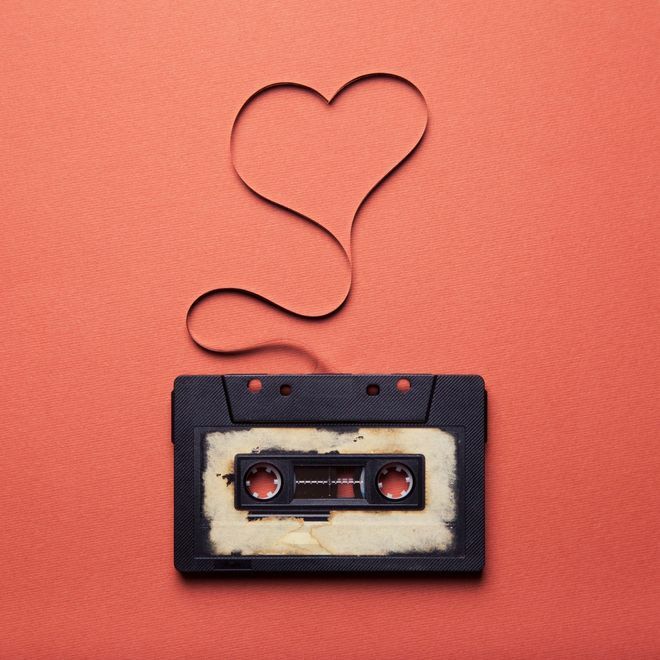 We have put together a gallery of the most beautiful love songs of all time and if you don't have your own personal song, perhaps you can find one here!